We are an official CycleLife / Raleigh dealer for the Isle of Man and stock a full range of road, mountain and kids Frog bikes. Visit our showroom today and our assistants will be pleased to help you and advise on any cycle related questions your might have. 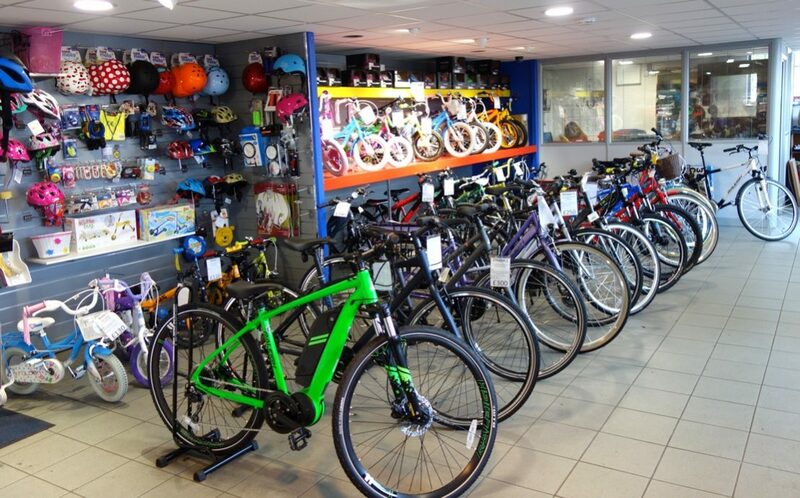 We also stock a full range of cycle accessories and essentials and our workshop team can help with any aspect of mountain bike or road-bike servicing. Orders placed via the online shop can be delivered directly to our store for collection. Some of the brands available are shown below.